The New York Giants announced on Thursday that they have interviewed Louis Riddick for the team’s general manager position. The 48-year old Riddick served as director of pro personnel for the Washington Redskins (2005-2007) and Philadelphia Eagles (2010-2013). Since September 2013, he has worked for ESPN as an on-air analyst. Riddick interviewed with team President/CEO John Mara, Chairman/Executive Vice President Steve Tisch, and former general manager Ernie Accorsi, who is consulting with the franchise on the selection process. Riddick is the third known candidate to interview for the position. 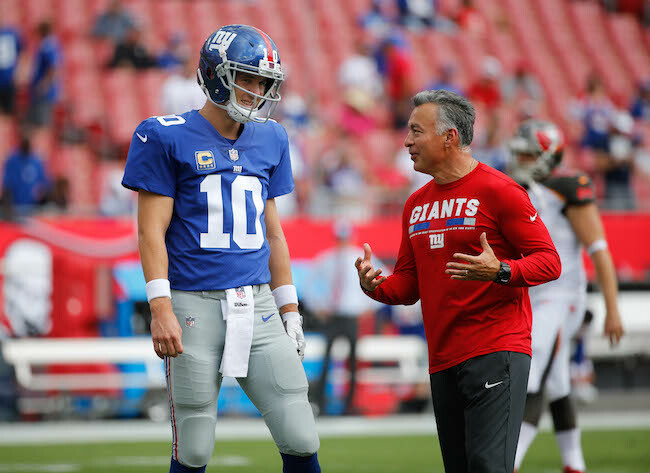 Giants’ Vice President of Player Evaluation Marc Ross and former Carolina Panthers General Manager Dave Gettleman interviewed earlier this week. Kevin Abrams is currently serving as the team’s interim general manager. According to ESPN, Abrams is expected to interview for the permanent position on Friday. Wide receiver Tavarres King (concussion), defensive end Jason Pierre-Paul (finger), linebacker B.J. 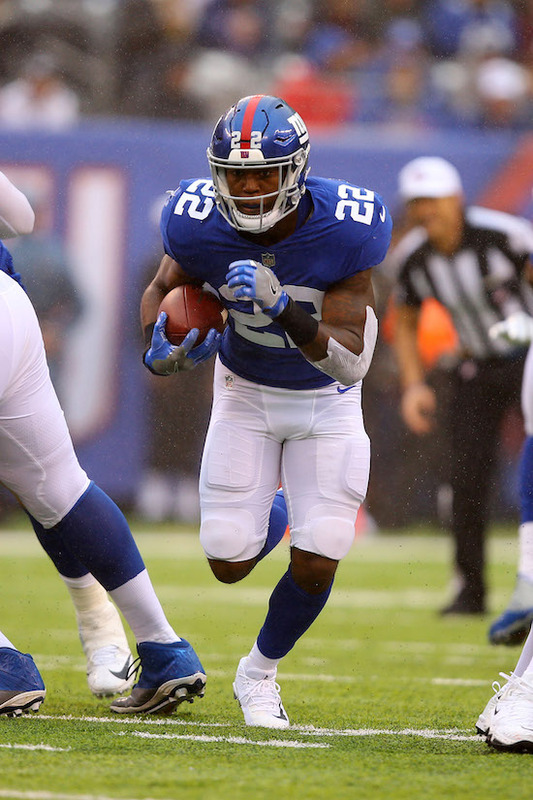 Goodson (ankle), and safety Landon Collins (ankle) did not practice on Thursday. Offensive tackle Ereck Flowers (groin), defensive end Olivier Vernon (not injury related), cornerback Brandon Dixon (heel/hamstring), and safety Nat Berhe (hamstring) practiced on a limited basis. Wide receiver Travis Rudolph (hamstring), tight end Rhett Ellison (groin/finger), offensive center Brett Jones (ankle), and safety Darian Thompson (knee) fully practiced. Following up on yesterday’s story of cornerback Dominique Rodgers-Cromartie (DRC) being suspended by the New York Giants, the team has announced that Rodgers-Cromartie will be suspended without pay “indefinitely” for “violation of team rules.” DRC met with Head Coach Ben McAdoo on Thursday, was informed of his suspension, and was officially placed on the Reserve/Suspended List. “It was a private conversation that will remain private,” said McAdoo. Under the NFL Collective Bargaining Agreement (CBA), Rodgers-Cromartie can only be suspended up to four games. DRC will lose $410,588 per week that he is suspended. Suspended players must stay away from team facilities during the suspension. 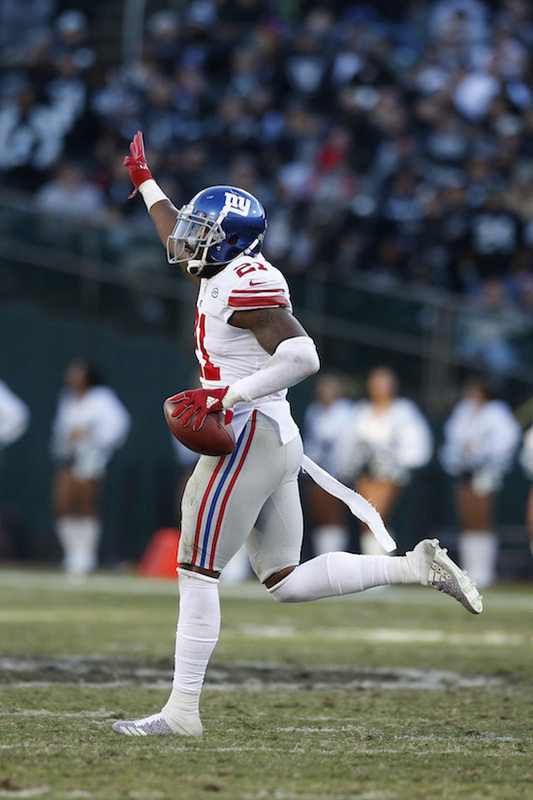 According to media reports, Rodgers-Cromartie is in hot water for leaving last Friday’s team recovery session, the sidelines during Sunday’s Giants-Chargers game, and the team facility on Tuesday – all without permission. To fill DRC’s roster spot, the Giants signed cornerback Donte Deayon from the team’s Practice Squad. The team also signed cornerback Brandon Dixon to the Practice Squad. 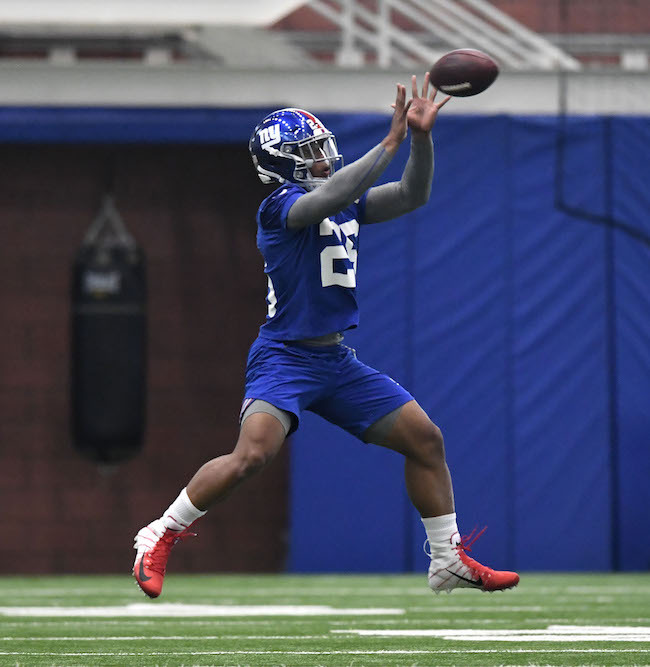 The Giants originally signed Deayon as an undrafted rookie free agent after the 2016 NFL Draft. He was added to the Practice Squad in September 2016 and placed on the Practice Squad/Injured Reserve in October 2016 with an unknown injury. Dixon was originally drafted in the 6th round of the 2014 NFL Draft by the New York Jets. 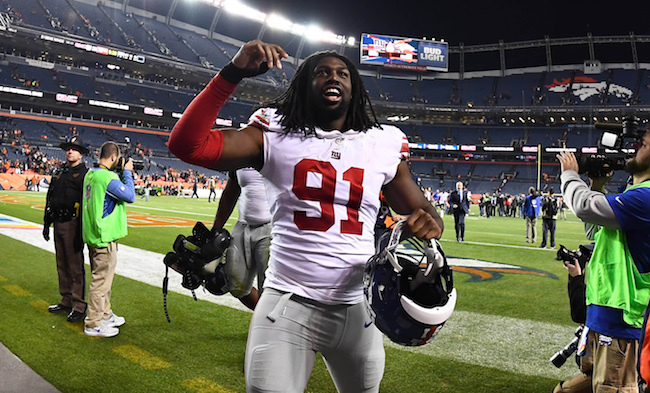 The 5’11”, 203-pound Dixon has spent time with the Jets (2014), Tampa Bay Buccaneers (2014), Seattle Seahawks (2015), Indianapolis Colts (2015), New England Patriots (2015), New Orleans Saints (2015-2016), and Pittsburgh Steelers (2016-2017). Despite his travels around the NFL, Dixon has only played in 14 games with no starts with the Buccaneers in 2014. Originally regarded as a small-school developmental prospect, Dixon has a nice combination of size and overall athletic ability. Janoris Jenkins says "no comment" when asked about DRC's suspension. 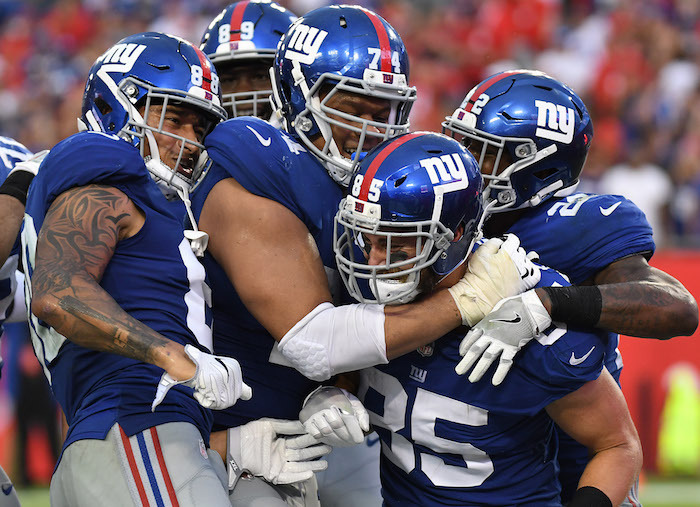 Running back Paul Perkins (ribs), wide receiver Sterling Shepard (ankle), center Weston Richburg (concussion), defensive end Olivier Vernon (ankle), linebacker Jonathan Casillas (neck), and safety Landon Collins (ankle) did not practice on Thursday. Defensive end Romeo Okwara (knee) practiced on a limited basis. Head Coach Ben McAdoo and select position coaches and players will address the media on Friday. There is no media availability on Saturday. The Giants play the Broncos in Denver on Sunday night. 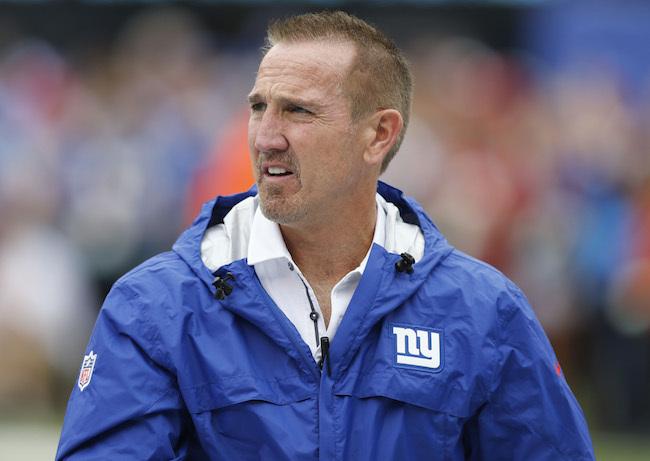 Running back Paul Perkins (ribs), center Weston Richburg (concussion), defensive end Jason Pierre-Paul (shoulder/knee), and defensive end Olivier Vernon (ankle) did not practice on Thursday. 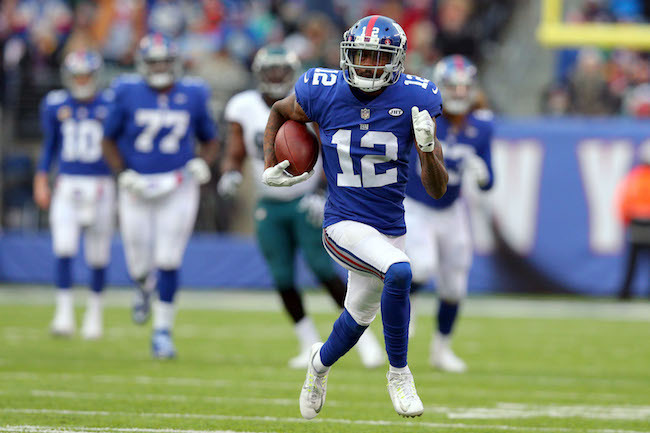 Wide receiver Odell Beckham (finger/ankle) practiced on a limited basis. Running back Orleans Darkwa (back), wide receiver Brandon Marshall (toe), and cornerback Janoris Jenkins (ankle) fully practiced. Head Coach Ben McAdoo and select position coaches and players will address the media on Friday. 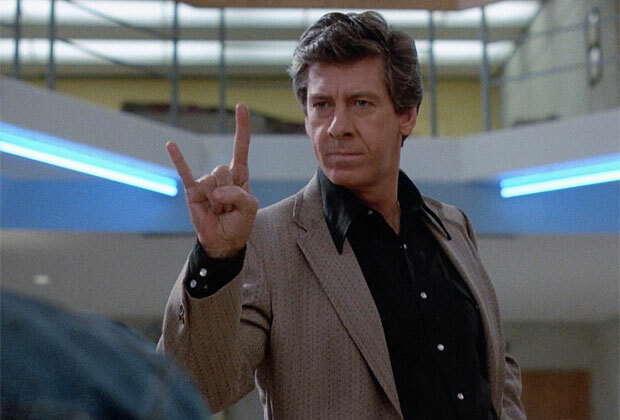 There is no media availability on Saturday. 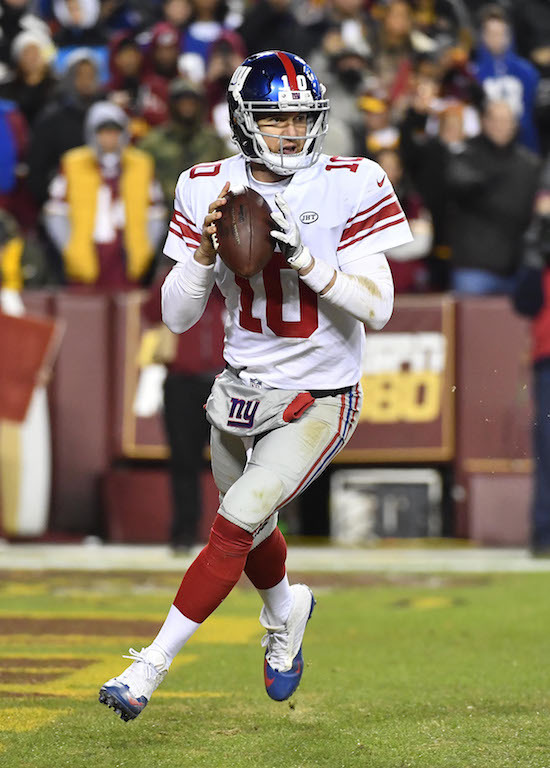 The Giants play the Los Angeles Chargers at MetLife Stadium on Sunday.